Just a witch doing witchy things. Add $7.00/650(Dapoints!) 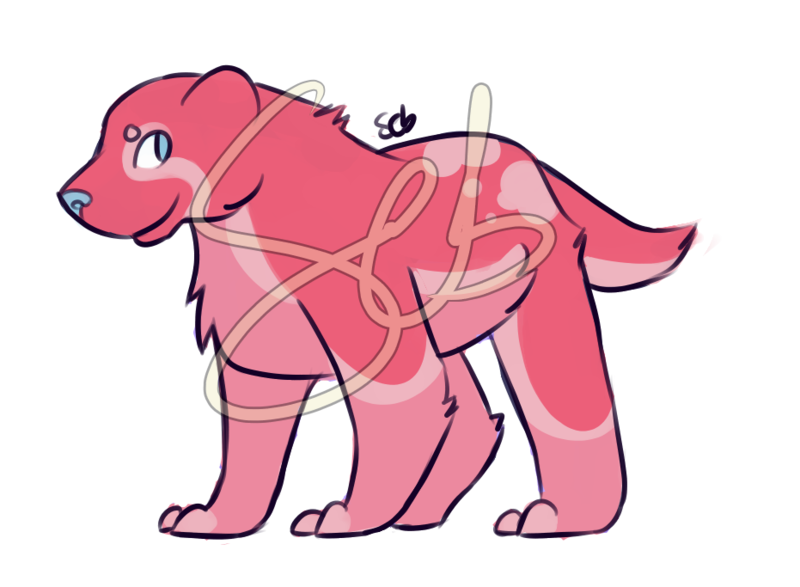 you'll get a fullbody drawing of this adopt! "I am an artist to draw freely upon my imagination. Imagination is more important than knowledge, knowledge is limted. Imagination encircles the world." Let me know if you do customs too! 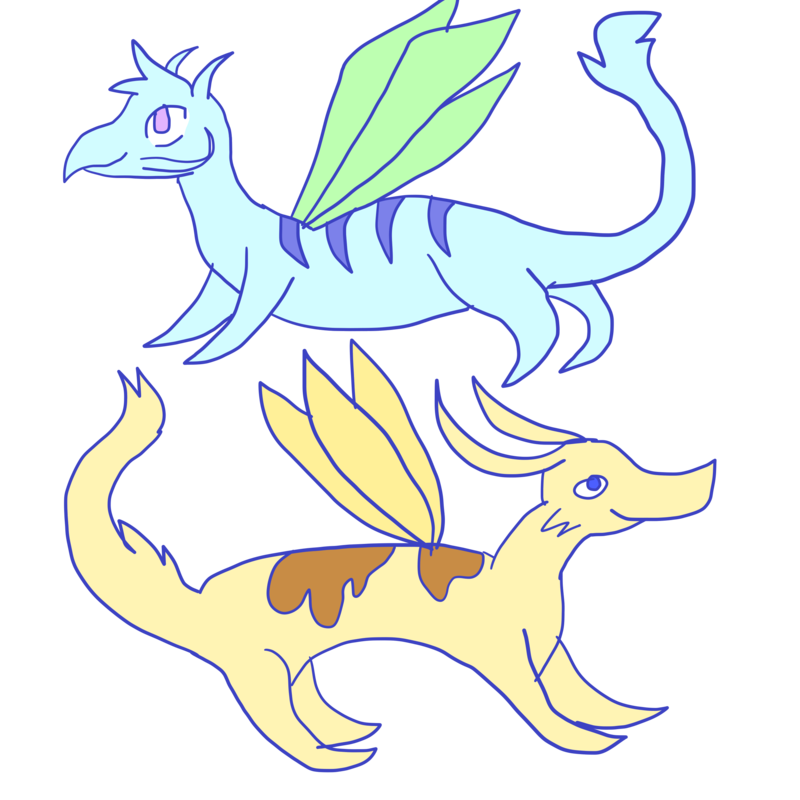 Felt like making these, because we need more protogens running around. Both of these are free, and first come, first serve. Designed a summery canine! I'm looking for DA points, but totally open for offers on the price. 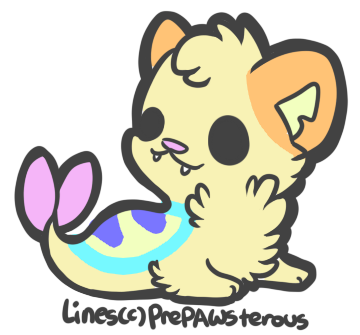 I am selling Juno (my former fursona), as I do not feel a connection with them. Doing ota on my ocs. 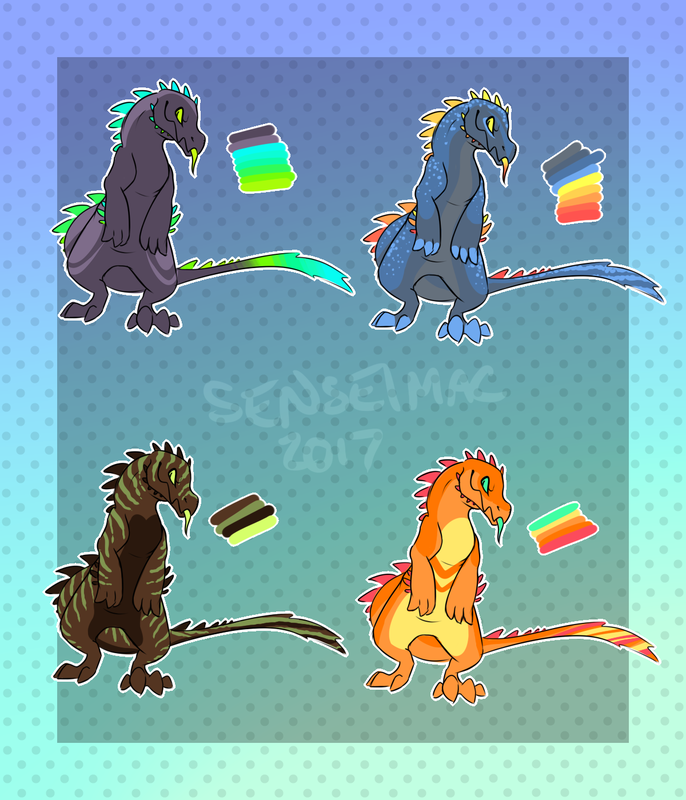 Yo, I doodled a few designs for a warmup, and so I have these gator/kaiju/drake/dino/etc things! I'm giving away Greyson. I came to the conclusion I didn't want him after all. He's up for grabs now. I'll accept art or characters. 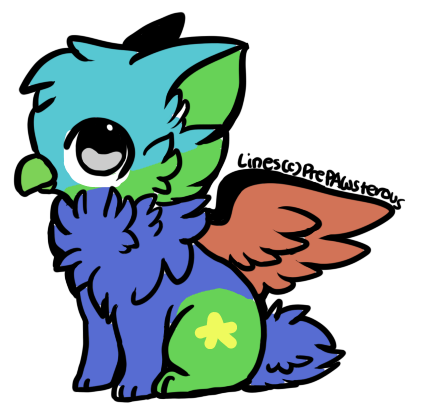 I'm scrapping one of my main fursonas, and I kind of want a new one but... I have no money, and the only thing I know is I want something with pastel colors and white. 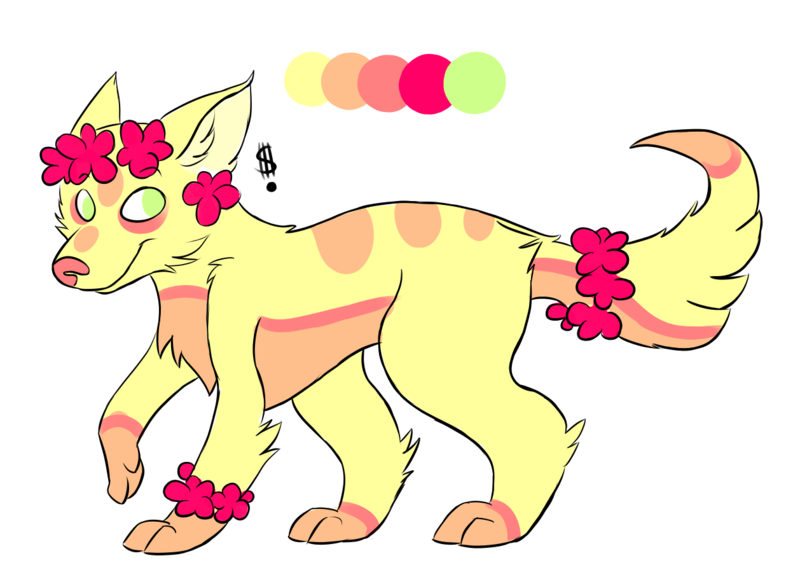 Would anyone want to do a design trade? I Made a pixel GIF of a furry blinking. You can use it for free, but if you want to modify it you'll have to buy it on devianart. I'll also modify it for you if you can't, but I will need a reference of some sort. 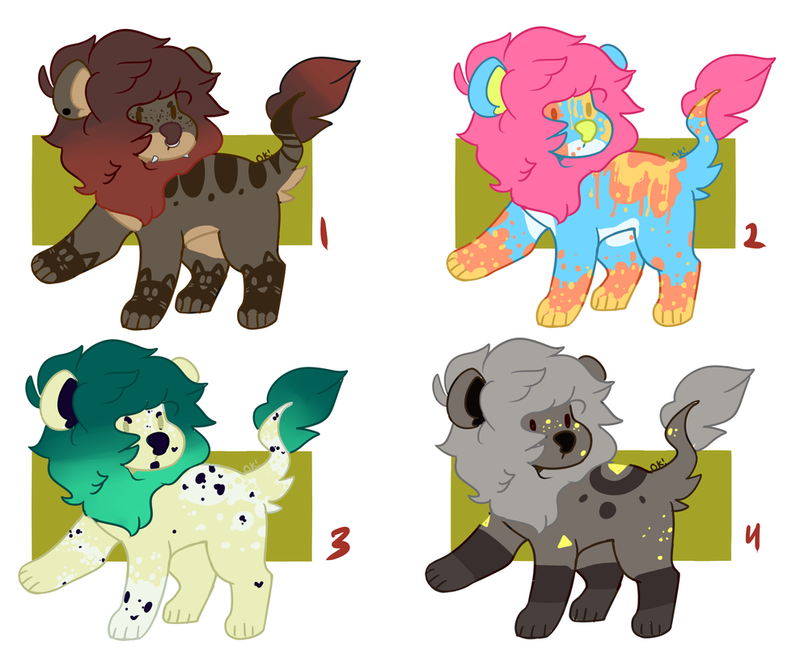 I made a couple of adopts ( using a base ) and I'm selling them for 0.75$/75 DA points ( Prices are negotiable ). I made a big cat adoptable!